In today’s world, 805 million people are living with chronic hunger. That’s one in nine people worldwide. Almost 5 million children under the age of 5 die due to malnutrition-related causes per year. Nearly 60% of the hungry in the world are women. These are troubling statistics for the modern times in which we live. To help alleviate this suffering, Zakat Foundation of America (ZF) is participating in the annual World Food Day. ZF is taking direct action by providing food distribution to countries around the world that need it most, such as Bangladesh, Haiti, Ethiopia, and India. The intended goal is to reach 5,000 food baskets that will be distributed to countries with the greatest need. In the past, ZF has organized similar campaigns to address global hunger through our seasonal programs of Ramadan, Udhiya, and Aqeeqah. World Food Day is a day of action against hunger. It was first established in 1979 and since then millions have joined the campaign. 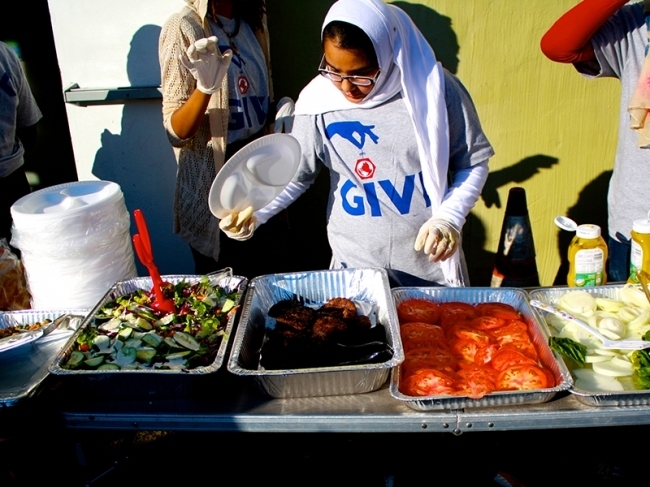 Many humanitarian organizations take action by planning events including food drives, meal packaging events, and hunger walks. Last year, over 60 organizations, universities, and companies came together to reaching one step closer in eradicating world hunger.